When you’re rushed and trying to prioritize your time at the barn, you’ve got to choose your battles. 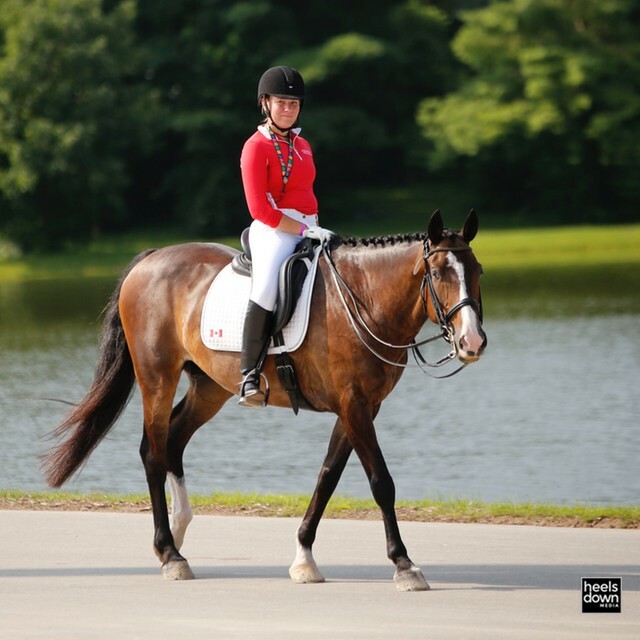 There might be some chores that get done every other day instead of every day, but we’ve picked out the four grooming habits you should never ever slack on if you want to keep your equine athlete sound, healthy and happy. 1) Picking feet. This is a chore you shouldn’t ever skip before (and ideally after) you ride. 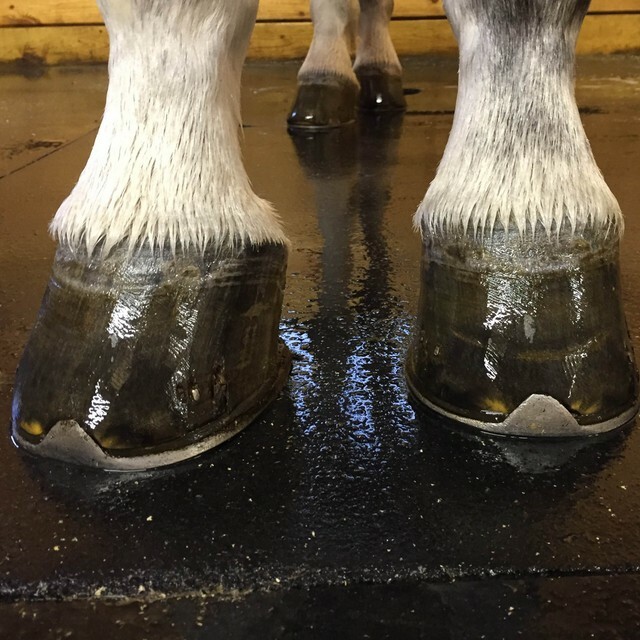 This is the quickest and cheapest way to keep your horse sound, as abcesses, misplaced nails, bruises, stones, and infection can quickly derail your training plans but are easily detected when you pick your horse’s feet regularly. 2) Currying/brushing the coat. This one is crucial because it prevents a myriad of skin conditions and funguses, prevents rubs that can be extremely painful to the horse, and as an added bonus, can help warm the muscles for work. Think about how uncomfortable it would be if you put a saddle pad on a dirty horse and made him run around and sweat for 45 minutes! 3) Checking legs. 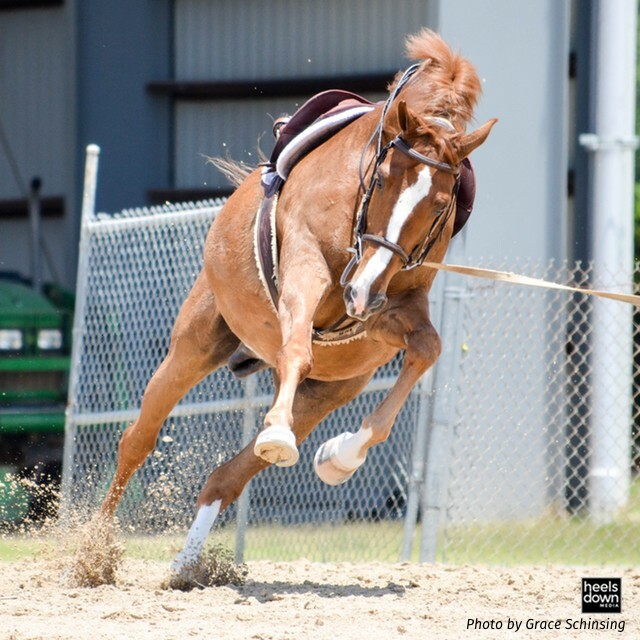 Running your hand down the front and back of each leg takes a maximum of 30 seconds and can be your first clue to an injury, sometimes even before the horse becomes lame. 4) Make sure the bit, bridle and boots are clean and fit properly. This is especially for those riding multiple horses in the same tack. Putting filthy, sweaty, damp tack on your horse is a great way to make him uncomfortable and give him a rub. Additionally, if you’re adjusting the bridle for multiple horses, take an extra few seconds to wash the bit, preventing the spread of weird viruses and bacteria, and as a measure of respect for your horse. What tacking up habits will you never skip? 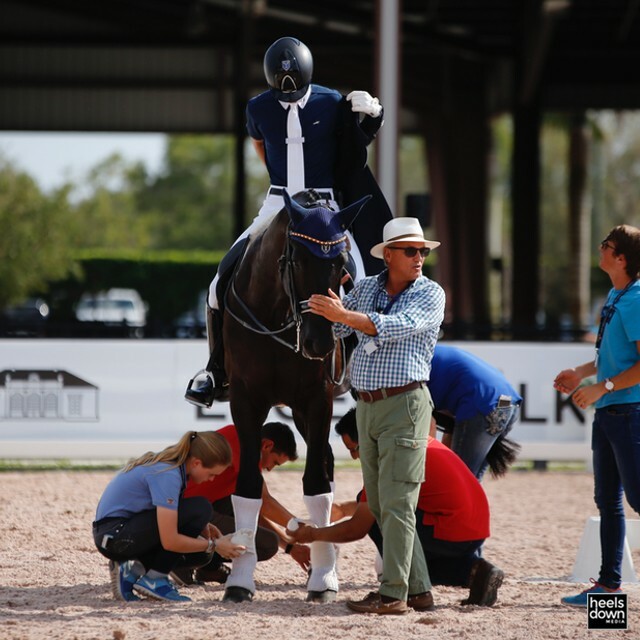 Next articleHeels Down Rewind: LGCT Miami Beach. Is This Real Life?